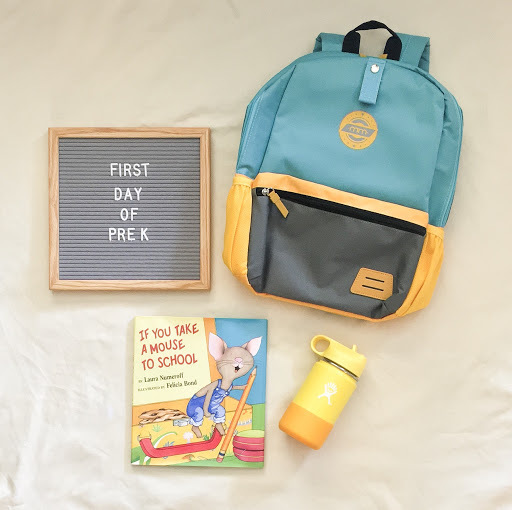 The new school year is just around the corner and for many of our families that means their little one is about to hit a HUGE milestone – moving up to the Pre-K program! 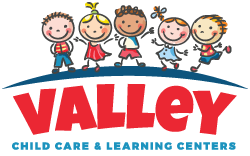 At Valley Child Care & Learning Centers, each of our Phoenix, Glendale, Chandler, Surprise, Tempe, Anthem and Paradise Valley programs offer a unique, fun and immersive curriculum that is designed to be individualized to each child’s unique developmental stage. Parents are highly encouraged to be actively involved in their child’s classroom and meet several times per year to review assessments of how their child is progressing both cognitively and socially. 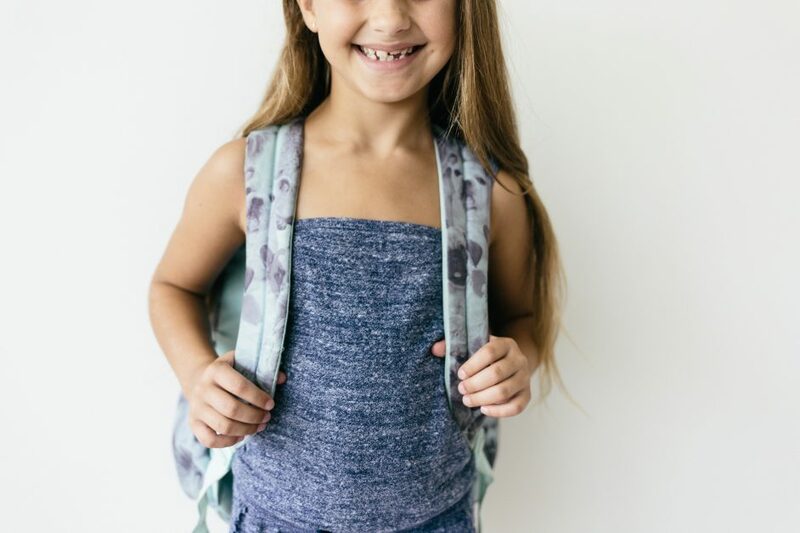 We continue to offer a Pre-K experience that is unmatched across the Valley with state of the art classrooms, equipment, and qualified instructors that are excited about learning. Our primary goal is to prepare your little one to enter the school years ready to excel in Kindergarten, and beyond! As a parent, you may be wondering what your role is in this transition and that’s very normal. Let’s explore some ways you can partner with your child for this adventure! Send them with a family photo – In our programs, we encourage all families with children as young as six weeks old to bring in a family photo to hang in the classroom common space. This photo not only provides security when little ones get nervous but give them the opportunity to talk about and show off their family to their friends! 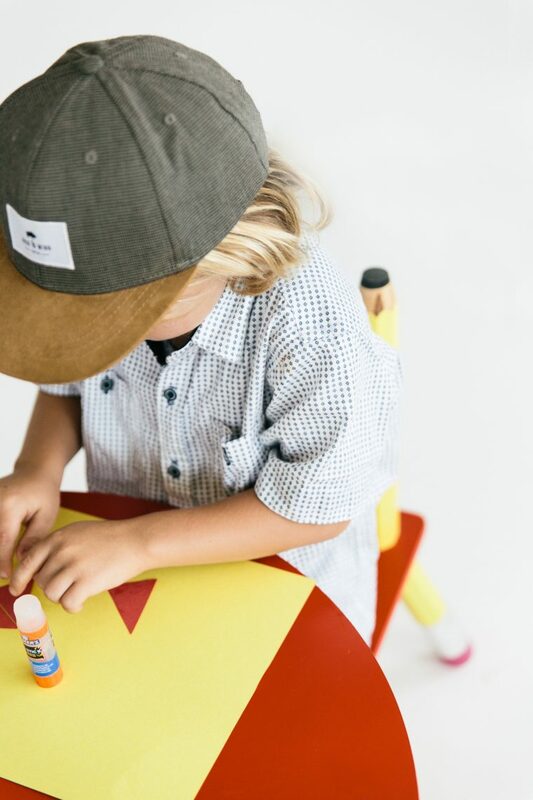 Learn what’s expected – As in all quality preschool classrooms, there are guidelines to keep everyone safe and ensure the day runs smooth. Ask your child’s teacher for a copy of the classroom guidelines she plans on teaching the children, so you can review them at home! Do you have questions about our programs and all that we offer?